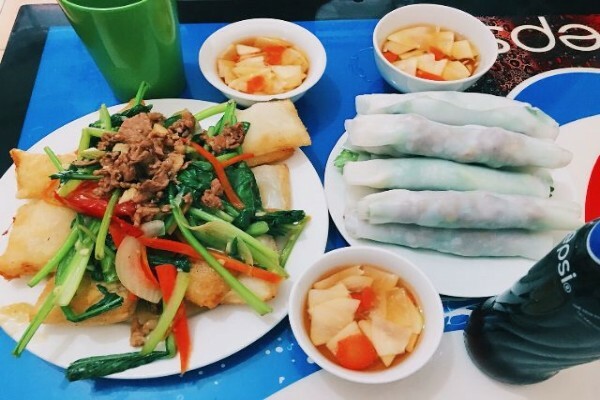 Address: 49 Bat Dan, Hoan Kiem, Hanoi. 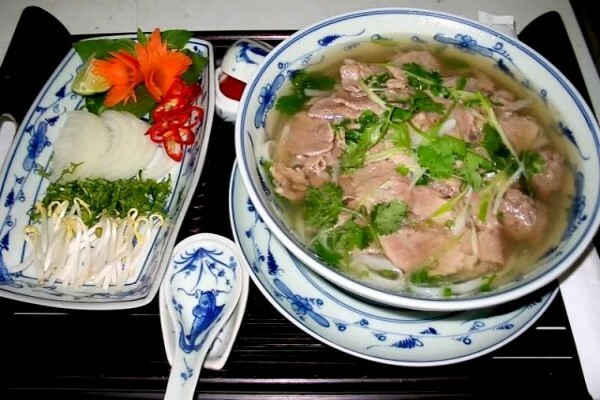 Price: From VND 50,000 / bowl. 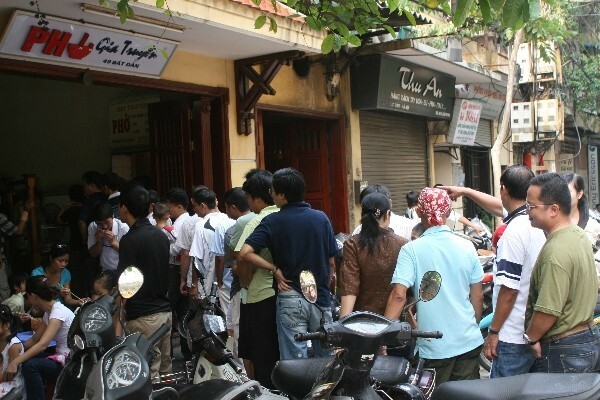 Address: 13 Lo Duc, Hai Ba Trung, Hanoi. Address: 25 Hang Giay, Hoan Kiem, Hanoi. Selling time: 7:0am0 - 22:00pm. Selling time: 7:00 - 22:00. Come and enjoy with your family and your friends!